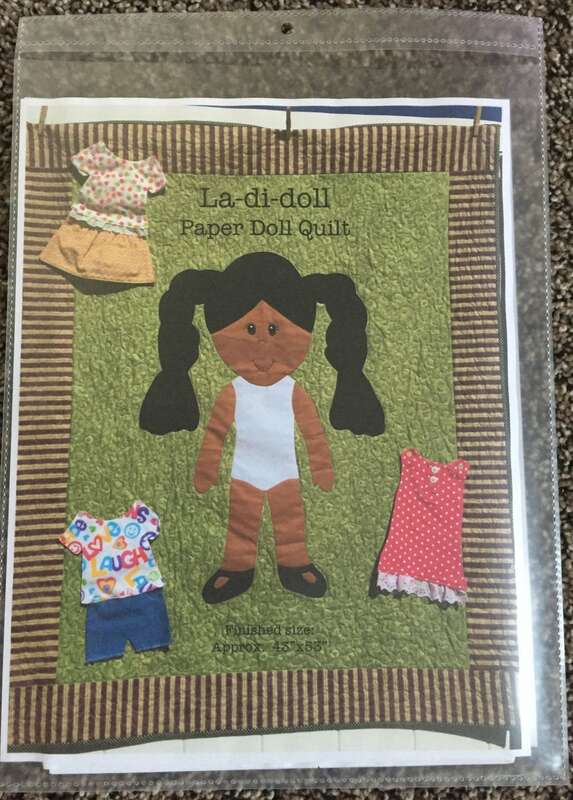 The La Di Doll quilt pattern was created to create a quilt for young children to dress and redress the doll. The quilt is approximately 40" x 50" and comes with a pattern for outfits. The pattern comes full sized so you don't have to piece it together. 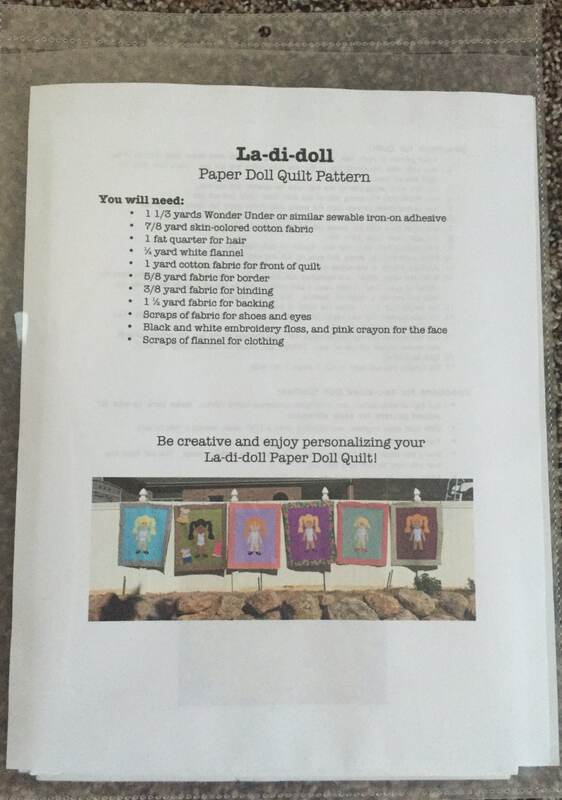 La-di-dolls, inc. has been in business since 1986. I continue to hand make each of our products to ensure the best long lasting quality that only comes from a handmade product.